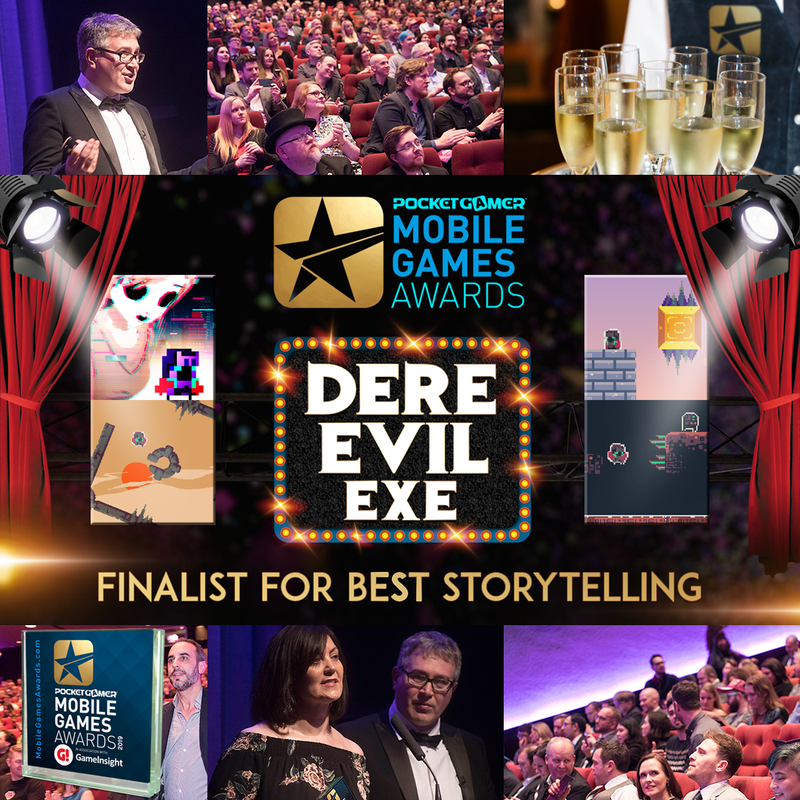 DERE EVIL EXE is a finalist in the Pocket Gamer Mobile Games Awards 2019 for the Best Storytelling Category! The awards will take place at the prestigious BAFTA 195 Piccadilly, London on January 22, 2019. This award recognizes games that show stellar writing and narrative design. The Best Storytelling award will be voted for by a panel industry judges, recognizing the hard work of the teams and individuals that have shined over the last year. A panel of mobile games industry experts from across the sector will then vote for what they feel is the best game in the category. The game that receives the most votes will be named the winner of the Best Storytelling category, which will be announced during the Mobile Games Awards live in January. Meanwhile, the Pocket Gamer People’s Choice Award will be in the hands of the gamers themselves over the next few weeks. The Pocket Gamer Mobile Games Awards represents the cream of the crop of the mobile games industry, from the top games and developers delighting players around the world, to the tools and services companies laying the foundations for success. MAKATI, PHILIPPINES, - 06/05/2018 AppSir, Inc. today announced that the highly-anticipated DERE EVIL EXE launches worldwide on the Fourth of July on the App Store, Google Play, itch.io, Gamejolt and Steam, and is available for pre-order on the App Store now. DERE EVIL EXE is a terrifying thriller disguised as a pixelated platformer with puzzles and levels inspired by the simplicity and aesthetics of 16-bit classics. It features a unique meta horror experience unseen in any mobile game. In DERE EVIL EXE, you step into the tiny shoes of a silent hero named 'Knightly'. 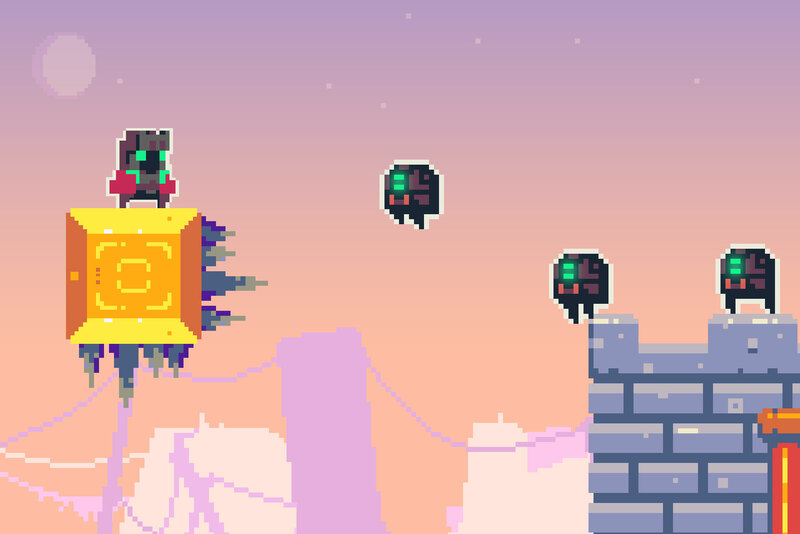 Knightly must jump, run, and manipulate environments in order to survive a heart-racing journey through a surreal pixel art world. While DERE EVIL EXE is a standalone game, it is a part of a large interconnected universe involving storylines from three other games with twists of their own: Sorority Rites, The Last Yandere, and Dere Exe. It's prequel, ‘Dere Exe’, won a ‘Best of Gaming 2018’ award and gained popular status among Youtubers such as Markiplier, Bijuu Mike, Luigikid, and YuB. 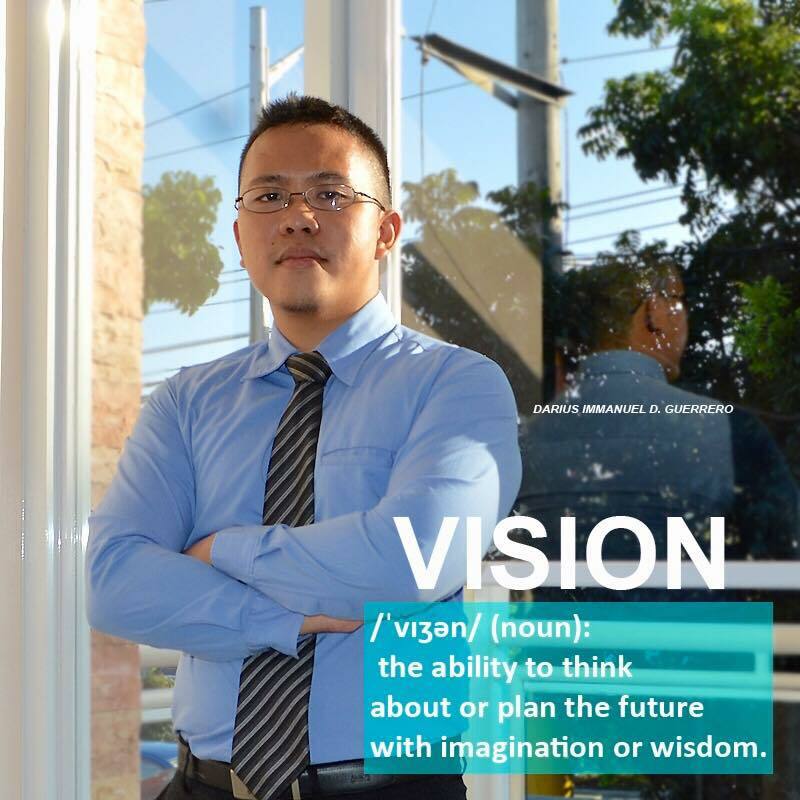 Follow us on Twitter, Instagram, and Youtube for more updates.